Christmas is the time of year many come to visit London with snow showers expected, the Christmas markets in full swing, the streets lit up with Christmas lights there is so much to see in London this time of year. 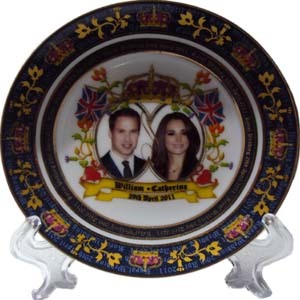 Here at Collage Gifts we pride ourselves in selling the best souvenirs in London so you can take as memorabilia. 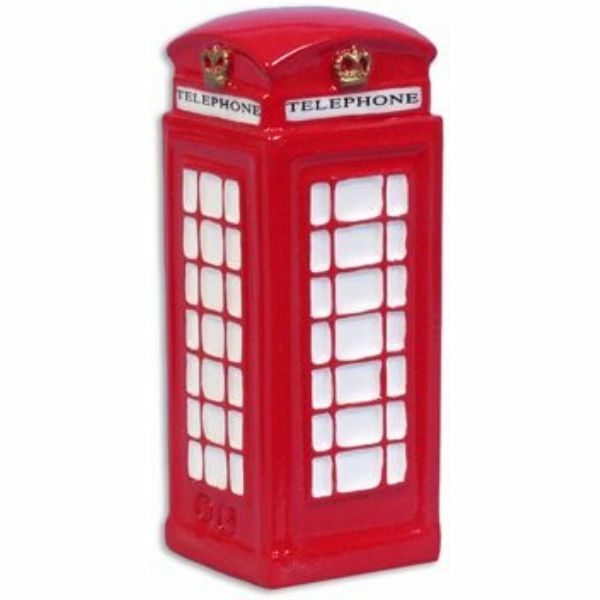 We sell the best of British both in our store and online. All things associated with London can be found at Collage Gifts.We are the biggest importers and wholesalers of London souvenirs and have the largest range of products in the region. We have a vast range of products online so do visit our online store which offers free shipping to certain areas within London. 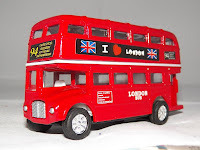 Whether you are looking for London T-shirts union jack gifts even digital cameras to ensure you can capture your every moment in London we have everything you need.